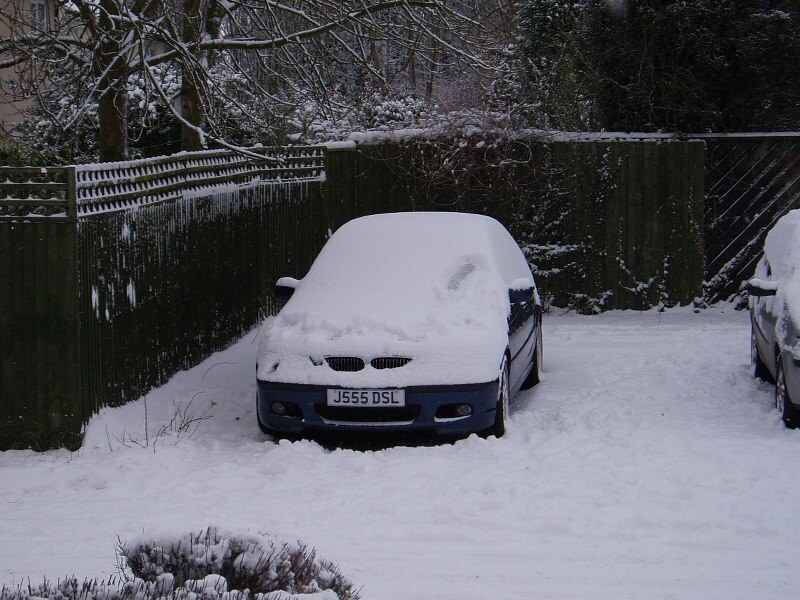 CCCUK - View topic - Whose snowed in? I spoke to soon it's as bad here now although still driveable, just!!! I smile because I don’t know what the hell is going on!!! Blakey wrote (View Post):I spoke to soon it's as bad here now although still driveable, just!!! Yes - oddly, it's my driveway that always causes the greatest challenge. I managed to get to London and back today, but couldn't get back on my drive afterwards!! PS - Simon - Paul finished the carb off!! If God intended us to be vegetarians, why are animals made of meat ? A stiff upper lip is always well dressed when accompanied by mountains of torque and an indomitable will. Guess who added 170mm of insulation to their loft last week? Ben wrote (View Post):Guess who added 170mm of insulation to their loft last week? No more impressive case study (vis a vis insulation) could be made than this photo. unsprung wrote (View Post):No more impressive case study (vis a vis insulation) could be made than this photo. I know - I'm amazed and really pleased. It's an objective demonstration of the improvement we think we can feel in the house and it justifies the many hours and £100 that I spent up in the loft last week. 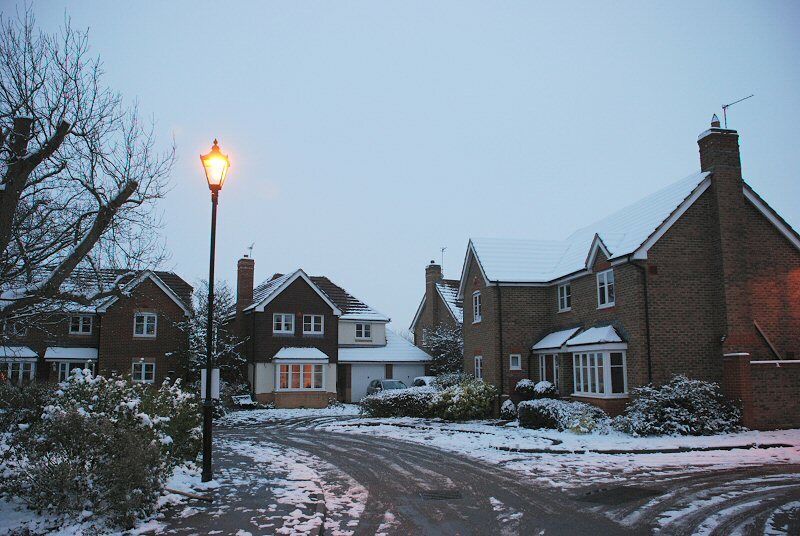 And these are fairly new houses - they were supposed to be efficient already! Ben wrote (View Post):unsprung wrote (View Post):No more impressive case study (vis a vis insulation) could be made than this photo. Some of the modern houses you expect to be well insulated are anything but! On estate houses the less than scrupilous builder/sub contractor can save some money by de-specifying all houses actually built after the show house and where there isn't an effective develper/surveyor/architect inspections - no one is the wiser!